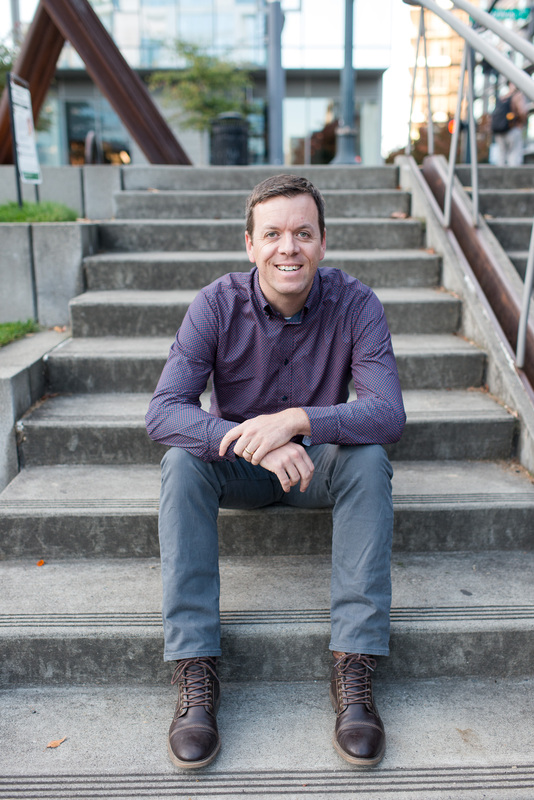 Matt McComas – I build things, empower people and do good. I build things, empower people and do good. Hey, I’m Matt. I help business leaders wrangle the internet for good. Get instant free access to my month newsletter where I share behind the scenes on my entrepreneurship journey(s). Here’s some projects I’m working on. They’re a work in progress. Be nice. Streamlined Website Packages, WordPress Care Plans and Internet Marketing for small business owners. 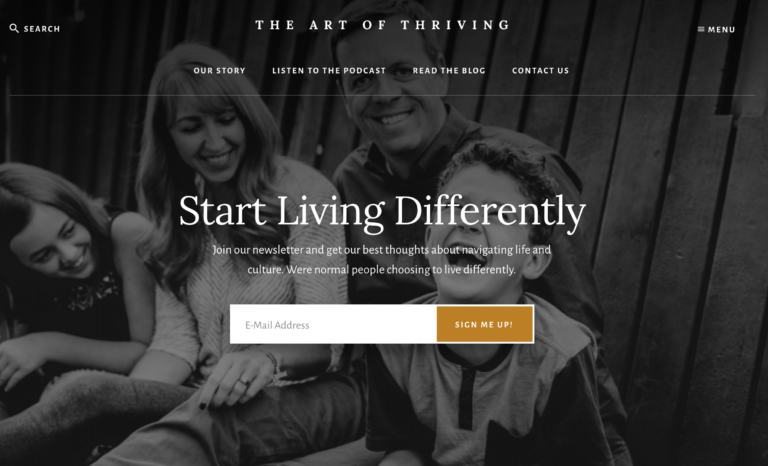 Podcast and resources for living and thriving in the current turbulent culture.